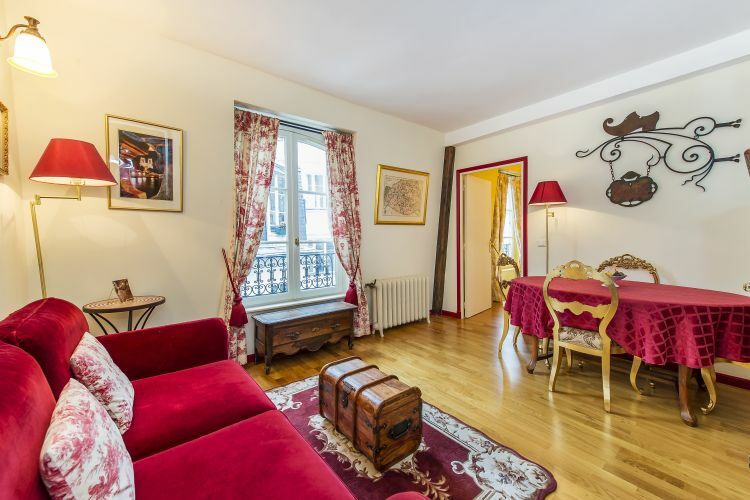 This charming 1 bedroom apartment is located on a cobblestoned private pedestrian street off the Place de la Bastille. 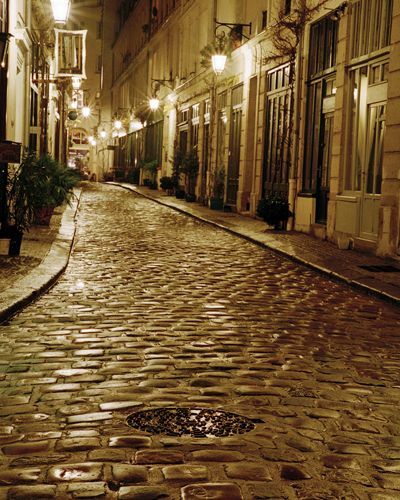 The quiet street and building are in a historically protected area free of typical Parisian street noise. 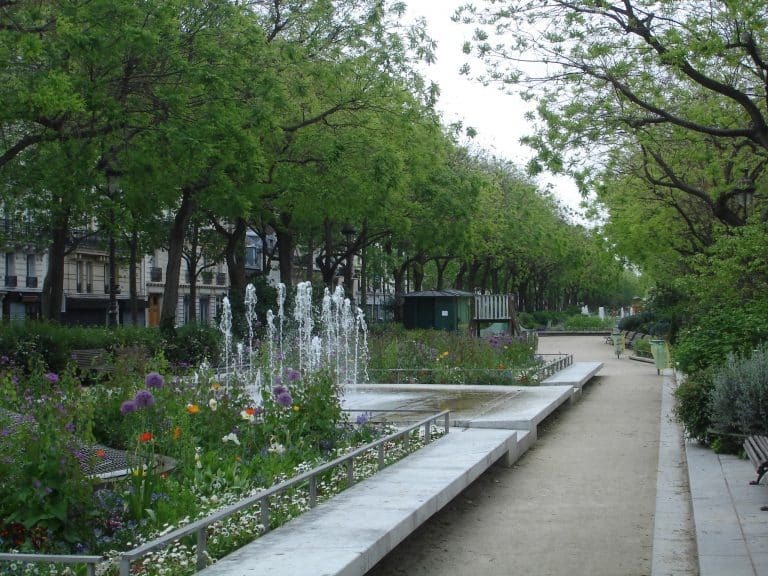 This tranquil oasis from the bustling area surrounding it sits on the border between the Marais and Bastille areas. Its gates are closed at night for the comfort and security of its residents and during the day its ground floor shops and galleries are open to the public. 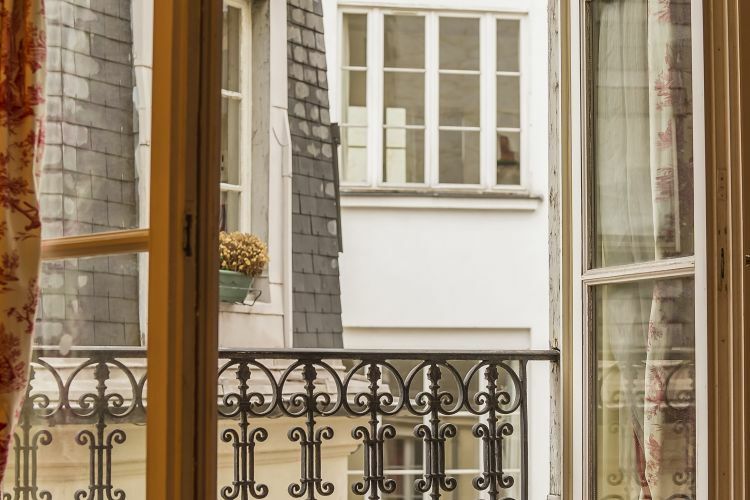 The property is on the 3rd and top floor of an 18th century stone building without elevator and is filled with sunlight from both the windows and the skylights. 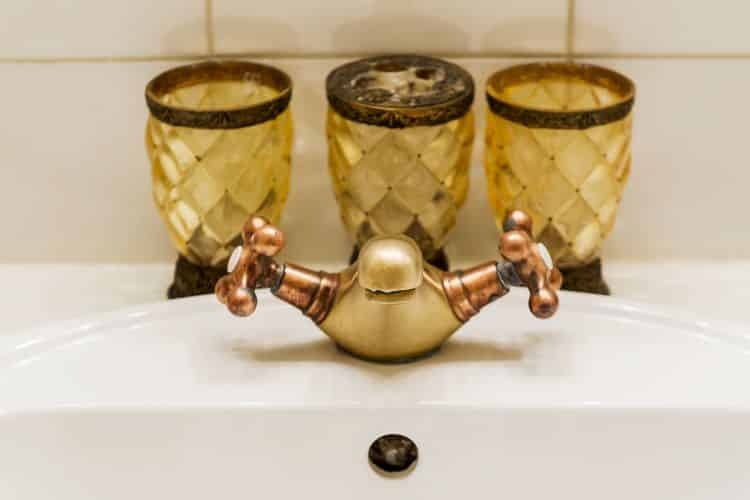 The apartment has been renovated with high quality materials while preserving its original charm and the floor plan makes maximum use of the space. The entry hall includes the WC and the living dining/area is adjacent to the large fully equipped kitchen. 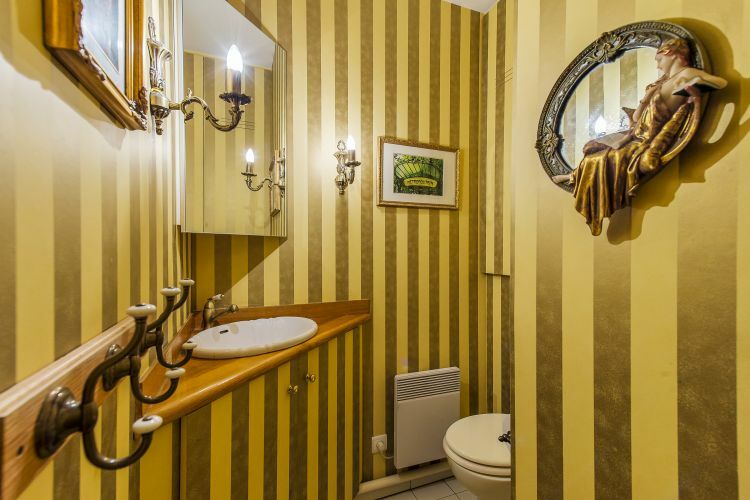 The bedroom has ample storage space and an en suite bath. 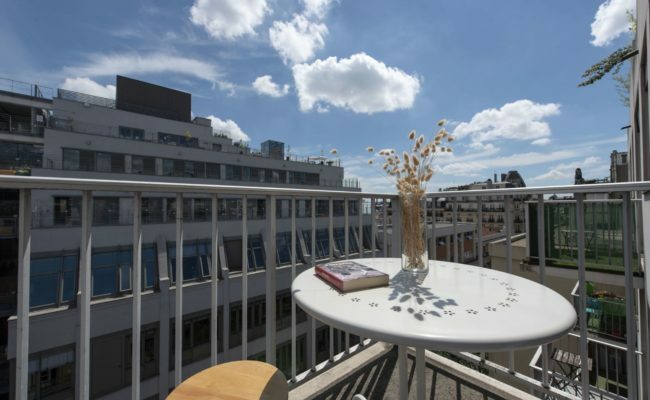 The apartment is in excellent condition and can be purchased fully furnished. 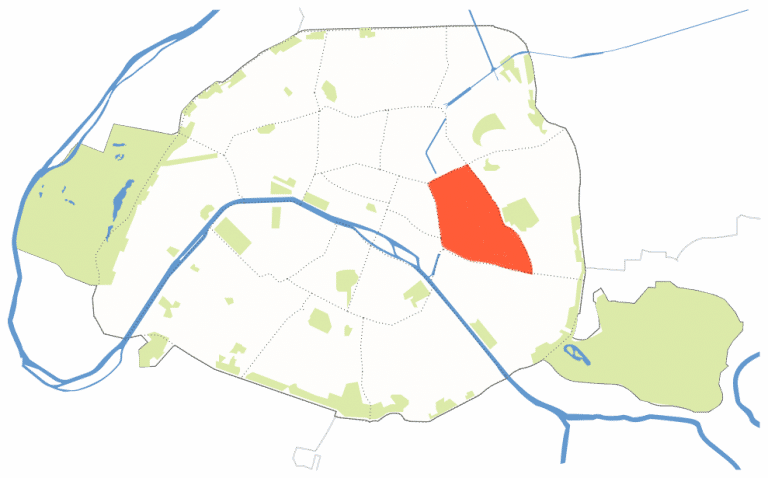 On the border of the 4th and 11th arrondissements, the neighborhood is home to everything from the Paris Opera house to many popular and trendy restaurants and shops as well as one of Paris’ largest open air markets. 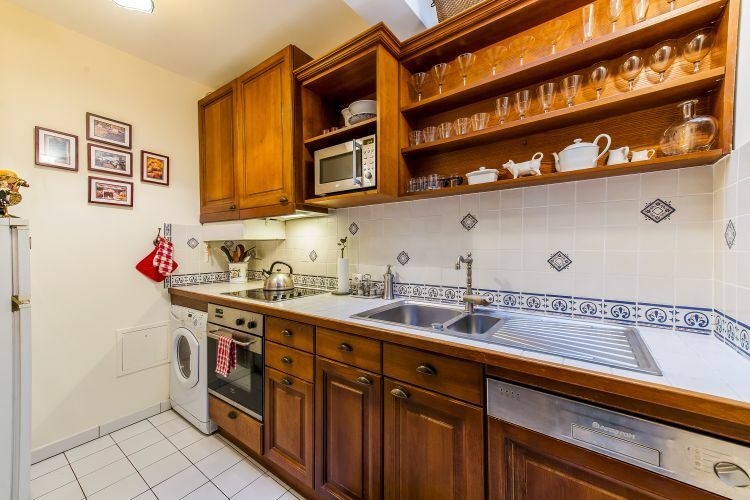 The property is only steps away from several types of public transportation. 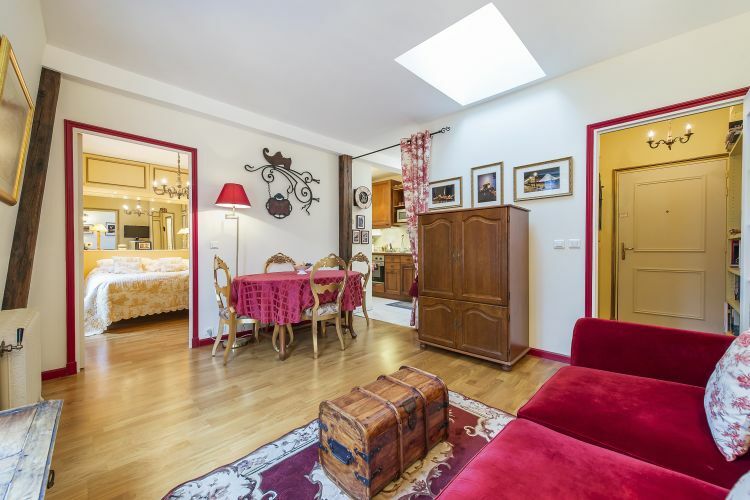 The historic Place des Vosges is in short walking distance. 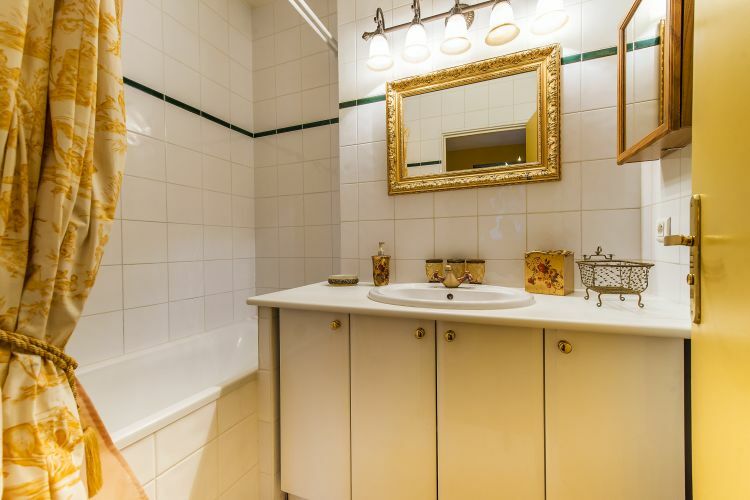 This property makes an ideal pied-à-terre, primary residence, or rental investment. Niché au cœur d’une charmante voie privée du Faubourg Saint-Antoine (ancienne cour d’artisans réhabilitée), ce 2 pièces de 38m2 est situé au 3e et dernier étage sans ascenseur d’un immeuble en pierre de Paris du XVIIIe. 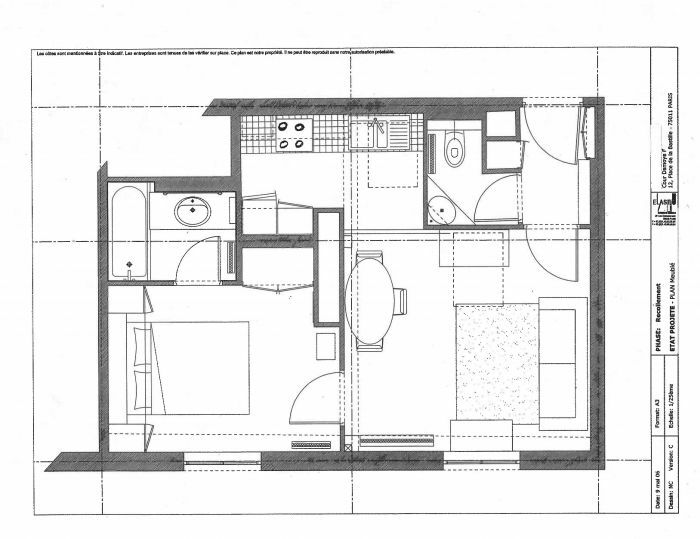 Grâce à une rénovation soignée sous utilisation de matériaux de qualité, ce bien dispose d’un plan bien pensé et comprend une entrée avec cabinet de toilette, un séjour/salle à manger, une grande cuisine entièrement équipée, une chambre en suite de bonne taille avec salle de bains et de nombreux rangements. 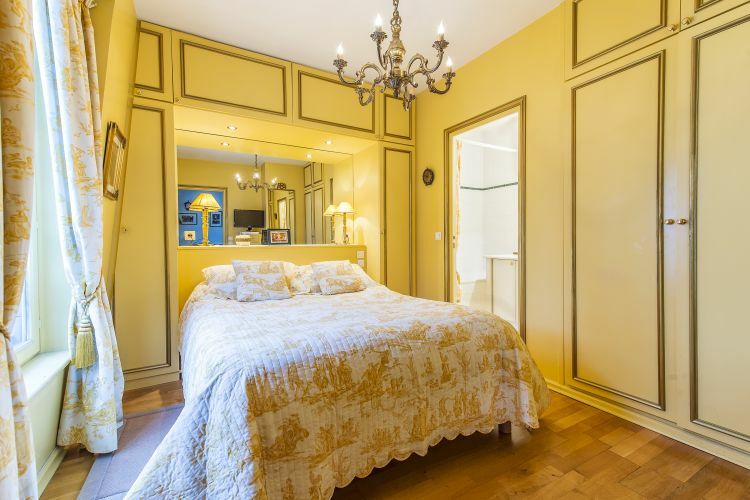 En état impeccable, au calme et ensoleillé, cet appartement bénéficie d’une luminosité abondante ainsi que de vues agréables et convient parfaitement comme pied-à-terre, en résidence principale, secondaire ou comme un investissement locatif.